Home News The news is spreading…. No one could have told me just how time consuming it would be to sell The Wainwrights in Colour book after publication- but then no one has produced a book quite like this. Since May my time has been almost totally given over to the continual promotion and selling of the book. There has been little in the way of free days off, orders from both customers and stockists come in on a regular if not daily basis and with the run up to Christmas approaching it seems that sales are on the up. Throughout the summer I gave a series of talks on the whole project, over 12 in fact, most of which were to raise funds for Mountain Rescue Teams in the Lake District and already I am being asked to give more talks in 2018. On top of this work I have continued to keep the ball rolling with the PR side of things and getting out to supply high street bookshops. These books do not sell themselves. Of course I am not complaining, it is the system that I set myself. Perhaps it would have been much easier to hand the whole book over to a publisher and let them do the hard graft, but that’s not what The Wainwrights in Colour project has been about. This has been a totally solo undertaking from start to finish and those who have read the book, seen the film or attended one of my talks will hopefully understand the passion and emotion that I have put into this work over ten years. I just can’t let it go- it’s a continuing obsession, perhaps only coming to the end when I dispatch the last of the 5000 copies of books. However, the word is spreading. The continued sales are testament to this as are the wonderful reviews which I am receiving for the book which can be read here. Just recently the number topped 100 and all are 5 stars and I thank everyone who has taken time to write such glowing reports. 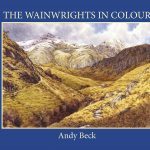 Of course, if you look on Amazon you will see that The Wainwrights in Colour doesn’t have a single review- but for good reason- I don’t sell on that site. My policy has always been to supply just high street bookshops or to sell through this website. The main reason is to keep people using the important high street shops. Almost weekly I deliver to these shops, I meet the mangers and staff personally and hand over the stock of books, no third party salesmen and couriers, each book is delivered by me. 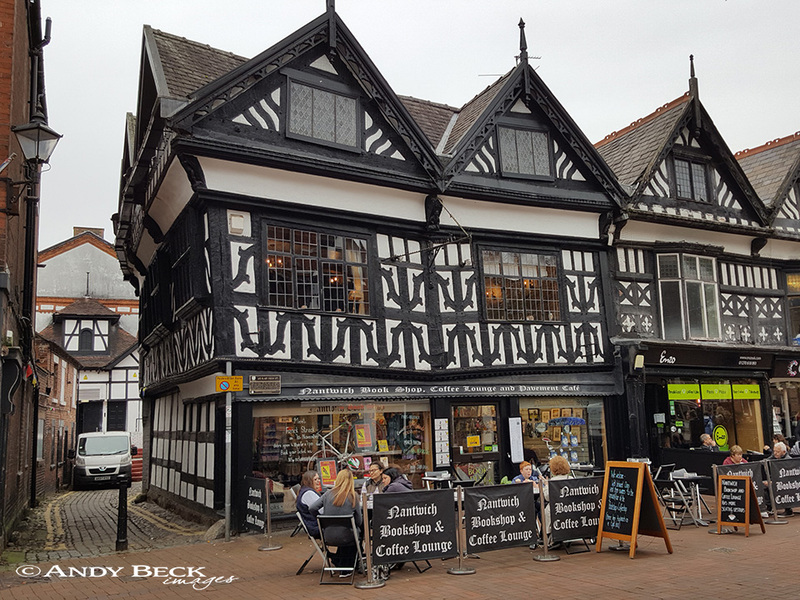 Just in the last week, five new bookshops were added to the map and I now supply shops from Morpeth down to Nantwich and from Cockermouth across to Saltburn. Nearly all of these shops have had re-orders since the first consignment, long may it continue. 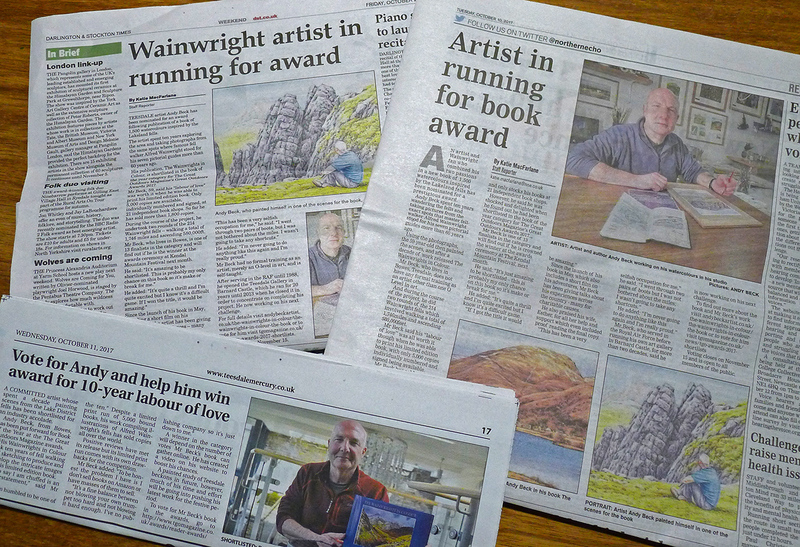 In addition to this work, and perhaps as a result of it, many of you will be aware that recently The Wainwrights in Colour was shortlisted of the “Outdoor Book of the Year Award 2017” through the TGO Magazine. I was thrilled to have made the shortlist, after all, who wouldn’t be? The resulted in some excellent press for the book, both online and in print. But I am a realist, there are other books on the shortlist which have sold more copies than the total number of my limited edition, they are sold far and wide so volume sales are on their side. I was a little despondent with this fact and perhaps winning the award is beyond me but there is one advantage that I have and that is the fact that unlike the other books on the list I have not only signed and numbered every single copy of my book but I have the personal details of nearly all of my customers, maybe it isn’t a lost cause after all and perhaps, just perhaps, this totally solo effort will beat the big boys. Who knows? Voting for this award has now closed, thank you to all of you who took time to vote.